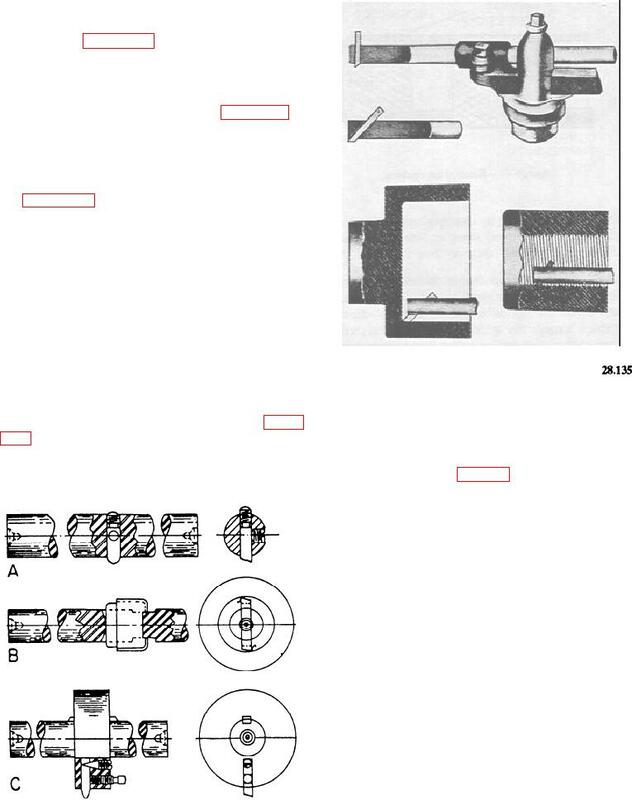 Figure 6-68.--Application of boring bar holder. adjusting the cutter to the work. sides and is used for production work. the tapered point adjusts the cutter to the work.